With autumn in full seasonal swing, I figured it was time to establish an Autumn TBR pile. Aside from all my course readings, which mostly consist of psychology textbooks and a plethora of psycholinguistics journal articles, there are the books that I would really like to read this season. Everyone needs some pleasure reading. None of the books I’ve selected are overly long, and all of them have received excellent reviews on GoodReads, so I should have no trouble motivating myself to finish them. I’ve even blocked off reading time in my study schedule so it doesn’t get overtaken by school stuff. With that, on to the books!!! I have heard wonderful things about this book and, as an added incentive to read this book, I will get to meet the author!!! 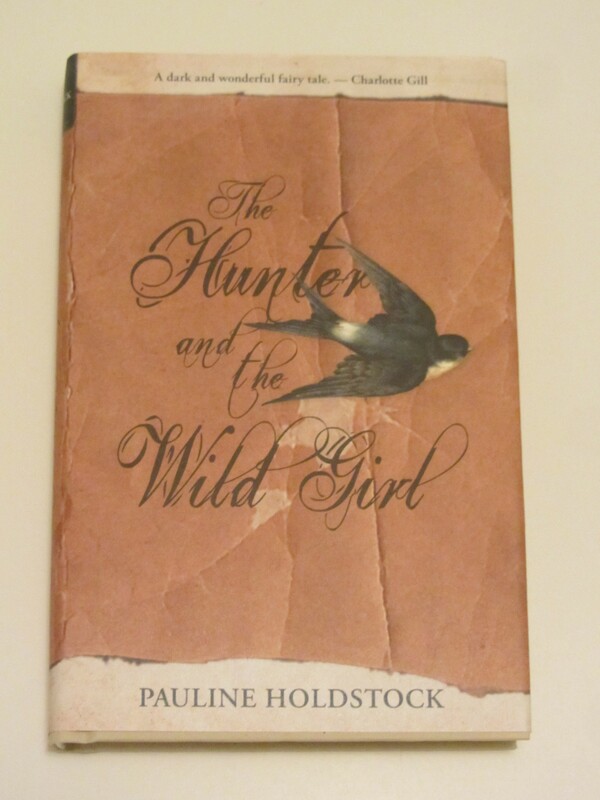 On November 10th, Pauline Holdstock will be having a reading and book signing at one of the local bookstores!!! I have already marked it down in my calendar, and have resolved that, as I read it, I will note down questions to ask her. I always love meeting authors because it is one thing to read a book, but another thing entirely to meet the person who wrote it and hear about how the story transferred from their mind onto the page. For some, the story flowed naturally; for others, there were extensive rewrites and multiple drafts; and for others still, a writing process somewhere in between these two extremes. I am really looking forward to hearing about Holdstock’s writing process, and hopefully some little inside facts about the story’s development. 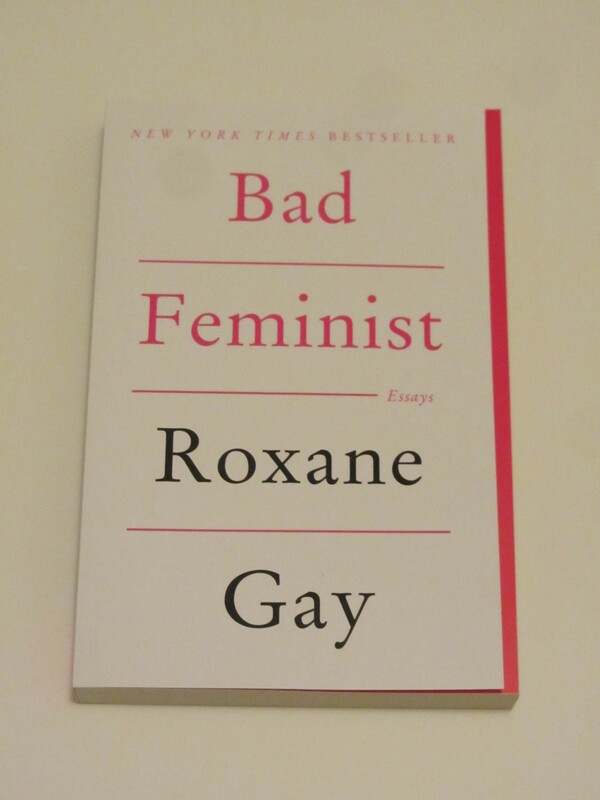 This book was on my local bookstore’s recommended book club reads table. I have never been in a book club before, but I would love to start one up on GoodReads, and this would probably be the first book I would choose for the book club. This book tells the story of 12-year-old Will, the son of an extreme agoraphobe who has not left the house, nor allowed Will to leave, in years. But one day Will realizes that his life Inside is not normal, and prepares for imminent death as he ventures to Outside on his own. 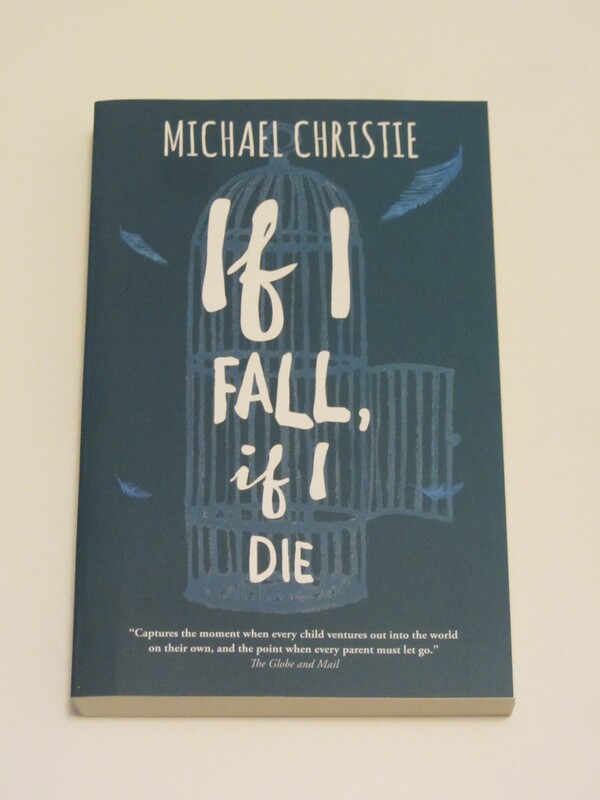 This is Michael Christie’s first novel, which I found surprising given the incredible reviews it has received. What a coup for Mr. Christie. I came across this book on my local bookstore’s staff recommendations table. I always like going through staff picks because I find it gives neat insight into who people are. Some people say you can tell a lot about someone by the contents of their purse, their shoes, etc. Well, I believe you can tell a lot about a person by the books they recommend to others. 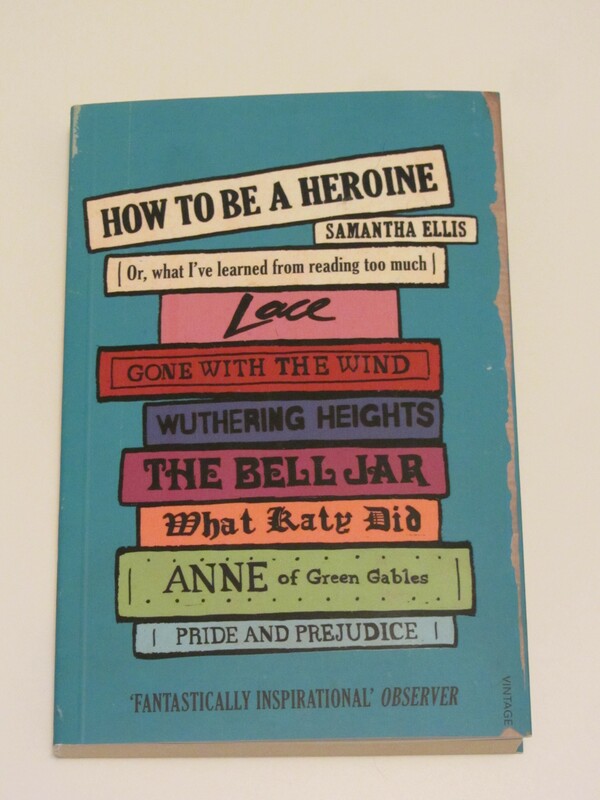 The title really caught my eye, and it turns out that this book describes what the author has learned from the female characters in classic literature. Many of us have had to study at least one of these ladies in English class, and I hope this book puts a quirky spin on the clichéd profiles of prominent fictional women in literature. So now it’s your turn: what books are on your autumn TBR list??? 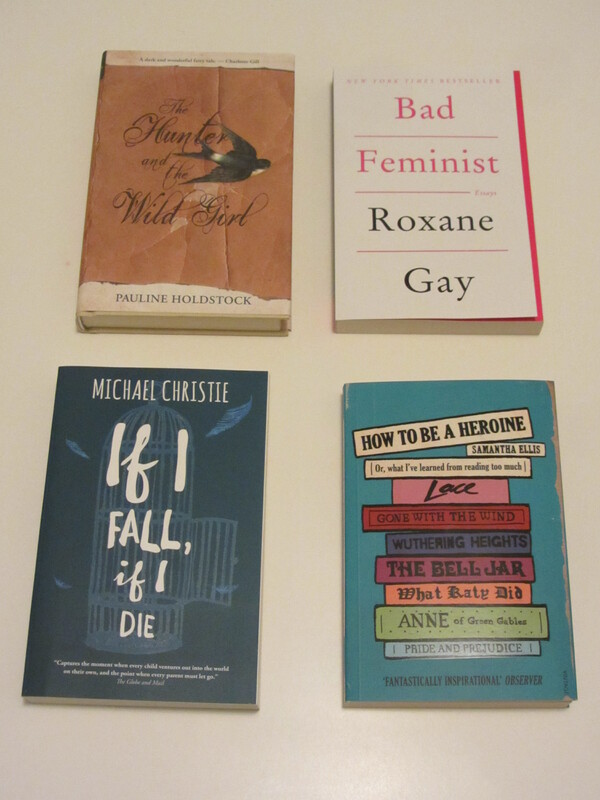 If you have read any of these books before, let me know what you thought of them in the comments below!! !